From start to finish, we will be there every step of the way assuring you that your auction is a success. Kinsey Auctioneers' vision is to help trustees, lawyers, banks and individuals transfer their surplus assets into cash and help them move on while assisting nationwide buyers to find the assets they are looking to purchase through the Auction method of marketing. Let Kinsey Auctioneers help you discover the fast transparent way of liquidating your Real Property and Personal Property assets today. 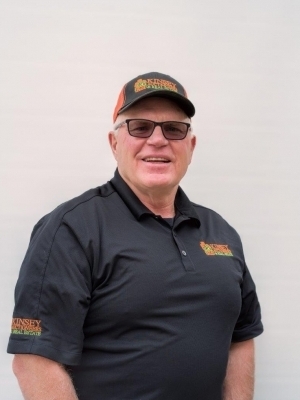 J.K. Kinsey is a 30 year veteran in the auction business with a background in agriculture and real estate and also a licensed auctioneer in North Daktoa License# 1066. Kinsey has earned both the prestigious Certified Auctioneers Institute Designation (CAI) and the Auction Marketing Management Designation (AMM) from the National Auctioneers Association. J.K. also sits on the board of the Montana Auctioneers Association. 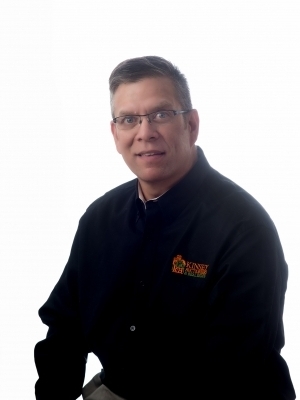 Kinsey brings many years of experience in selling equipment, estates, livestock and real estate. Gordon VanAsh is 17 year veteran in the auction business. Serving as Kinsey Auctioneers & Real Estate, LLC rep in the Forsyth, Montana area. A member of the Montana Auctioneers Association. Kaylah Taylor is Kinsey Auctioneers & Real Estate LLC's Administrative Assistant and Customer Support Representative. With a delightful personality and willingness to help you with any questions during the entire auction process.